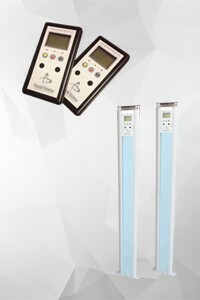 People Counting Systems | Prosistel Systems - Prosistel Sistemas S.L. 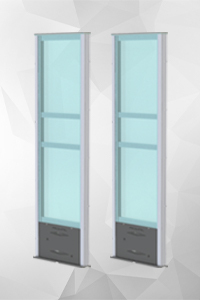 People counting systems are integrated in inflow control systems for capacity in commercial stores, areas, shopping malls and buildings. Its main objective is to control the number of people located in any place in order to not to exceed the established capacity by the current legislation in citizen security. 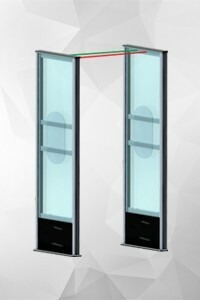 People counting systems are integrated in inflow control systems for capacity in commercial stores, areas, shopping malls and buildings. Its main objective is to control the number of people located in any place in order to not to exceed the established capacity by the current legislation in citizen security. Beyond people counting and access control, these systems are able to emit reports valueing when are there more clients in the store. The Ministry of Industry, Tourism and Commerce has dictated several rules to regulate people control in public establishments in accordance with European regulation in recent years. 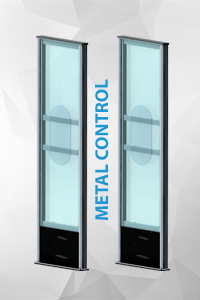 CurrentlyITC/3708/2006 ordinance regulated access control and people counting systems in public establishments. This regulation is referred to affluence control systems specifying that a public establishment must not exceed the authorized capacity according to security facilities and escape routes legally established. Moreover, it determinates the approval of people counint systems in order to get a proper operation, considering the alerts should be generated and the custody of captured data to present in case of auditing. Why to install a people counting? Generating of reports with statistics about people counting hourly of daily. An extra value in our people counting systems for access control is the possibility of working with statistical data, knowing rush hours to manage employee working hours effectively. Reports can be generated hourly, daily or weekly, getting a general view and knowing clients behaviour. 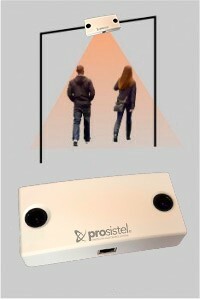 Thanks to new technologies Prosistel Sistemas offers systems able to be connected to the network and doing globlal surveys in several stores in a single company. In this way it is possible to get a double purpose meeting with established criteria by legislation in people access and control in public facilities and getting adittional information through statistical reports about affluence control. 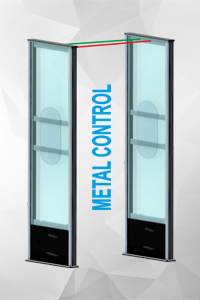 Access control and people counting systems are certified and meet with established criteria in current legislation. 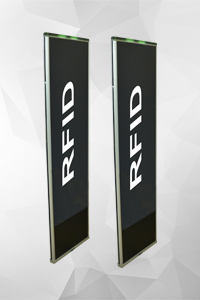 Our systems are suitable with anti-theft systems such as metal and aluminium bags detection, close tags detection and other security systems for stores. There is also available people counting systems totally discreet which go unnoticed for people, fulfilling its role. All together offering a maximum security in your business and protecting it metting with legislation, thus these are our people counting systems for access control.